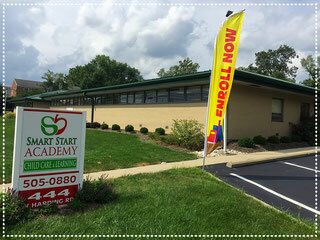 Smart Start Academy provides a homelike environment for children ages 6 weeks to 12 years. We employ quality adult caregivers who receive continued professional training. Learning and development are emphasized for the children here at Smart Start Academy. Our goal is to have a bright, clean, stimulating environment filled with the latest children’s activities and equipment. We want children to feel independent and excited about childhood. 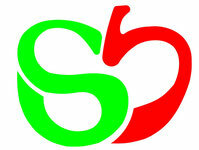 An atmosphere of friendly cooperation and courtesy are priorities for Smart Start Academy children and adults. 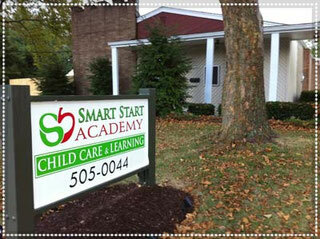 Smart Start truly is a lovely place for children and families.